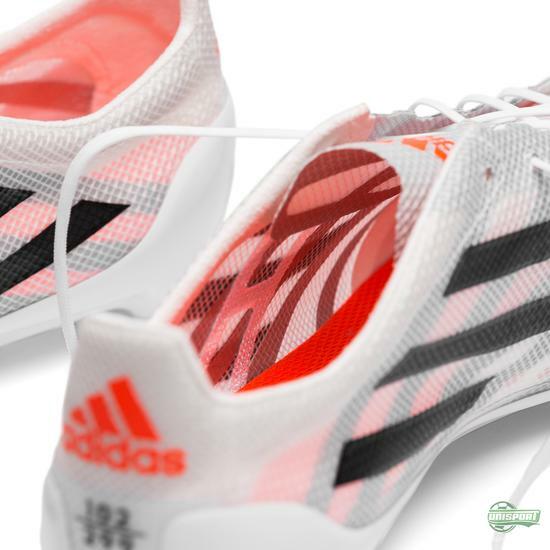 In 2013 adidas reached a point of no return. Before the eyes of the world, the promised that within two years they would present the first speed boot with a weight of less than 100 grams. 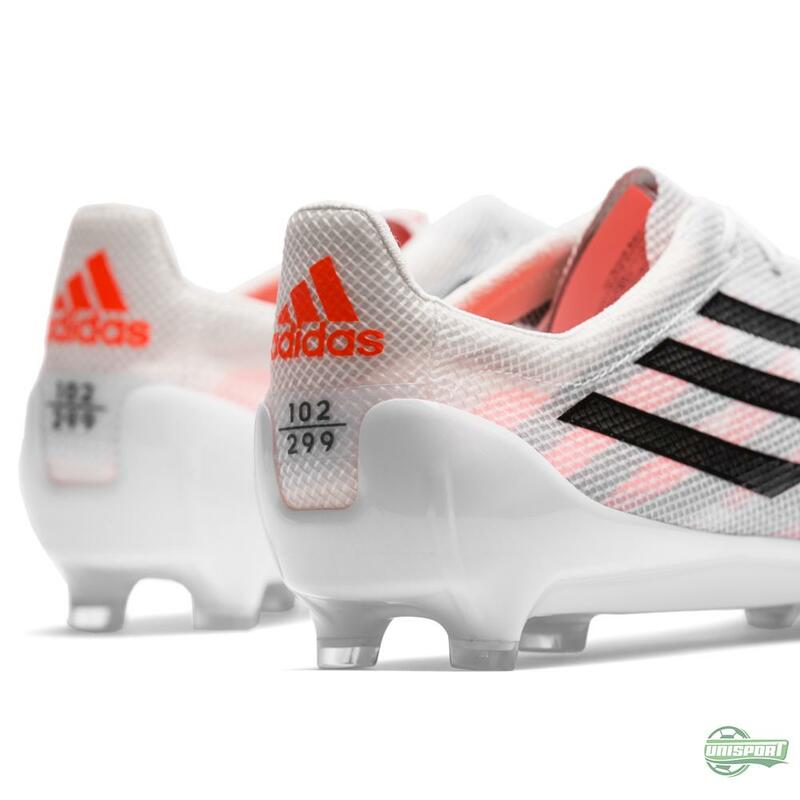 Two years have now passed and adidas have certainly not been wasting their time. On behalf of adidas we hereby present: adizero 99g Limited Edition. It has been a long journey, and it has included numerous steps towards the goal. Last time adidas really put focus on lightweight was with the Crazylight Pack, where their adizero weighed in at as little as 135 grams. 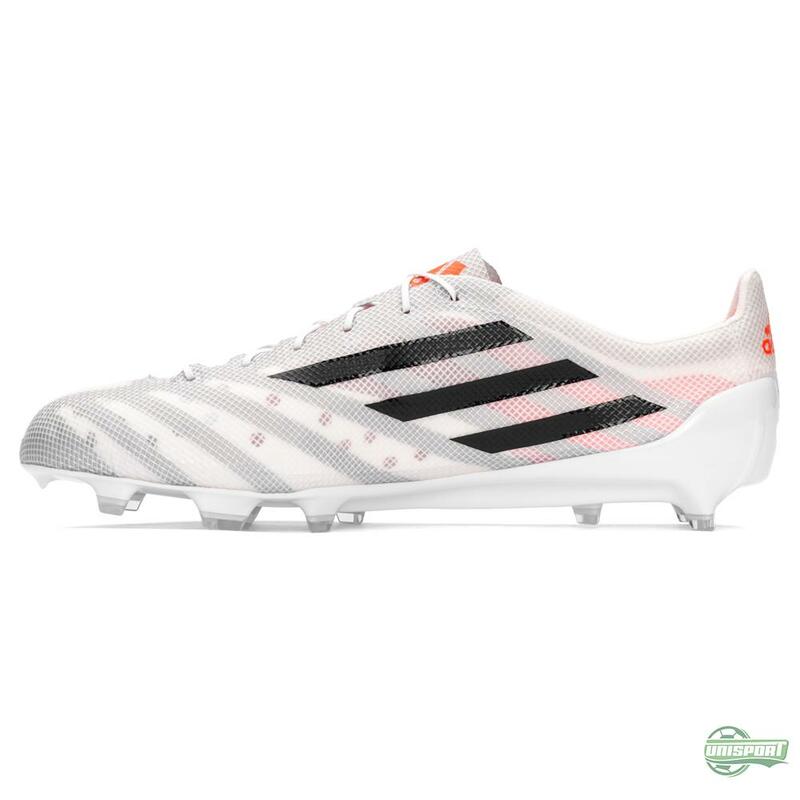 Your only chance to get your hands on the adizero 99g Limited Edition with us will be to sign up right here. Weighing in at 99 grams. This adizero. 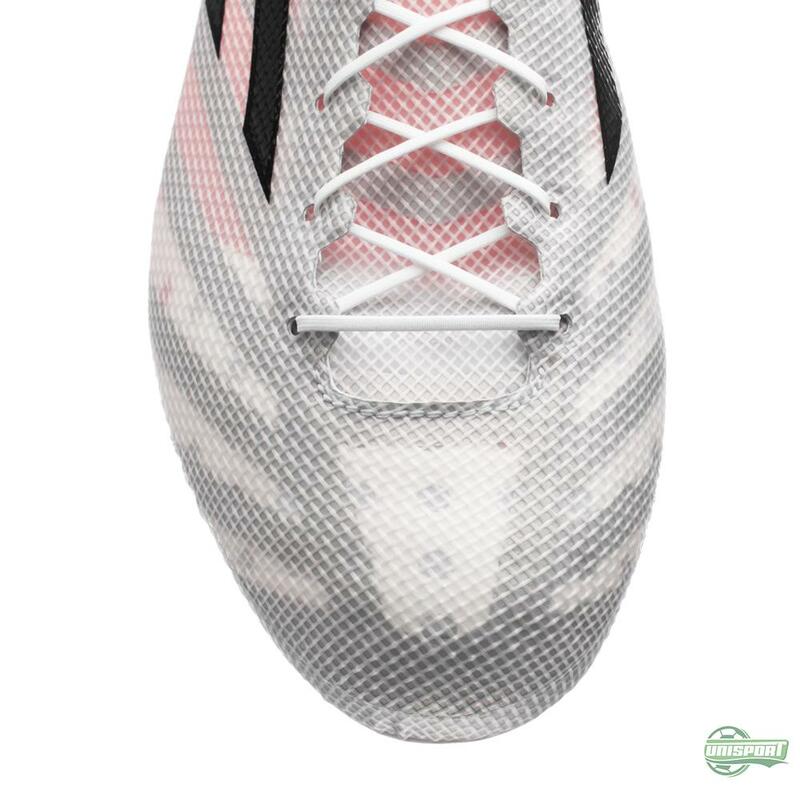 And adidas are well aware that they have created something very special with this one. 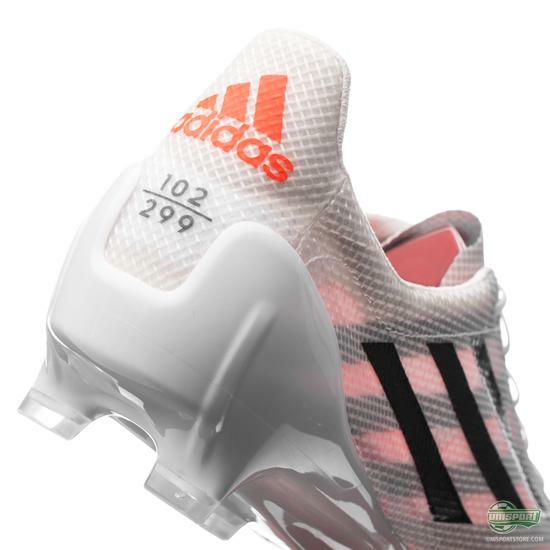 Therefore, this adizero 99g will make up the first model in a brand new ‘Limited Collection’ series, which in the future will represent the most exclusive football boots with adidas. 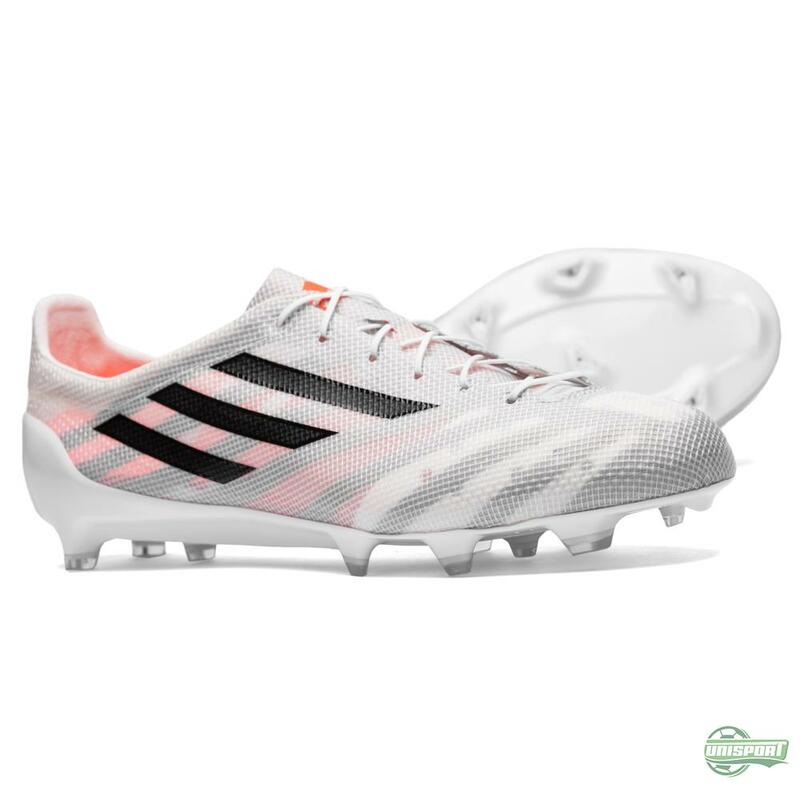 This adizero 99g will only be available in 299 pairs across the globe, and will only be available in one size - which is an EU 42 ⅔. 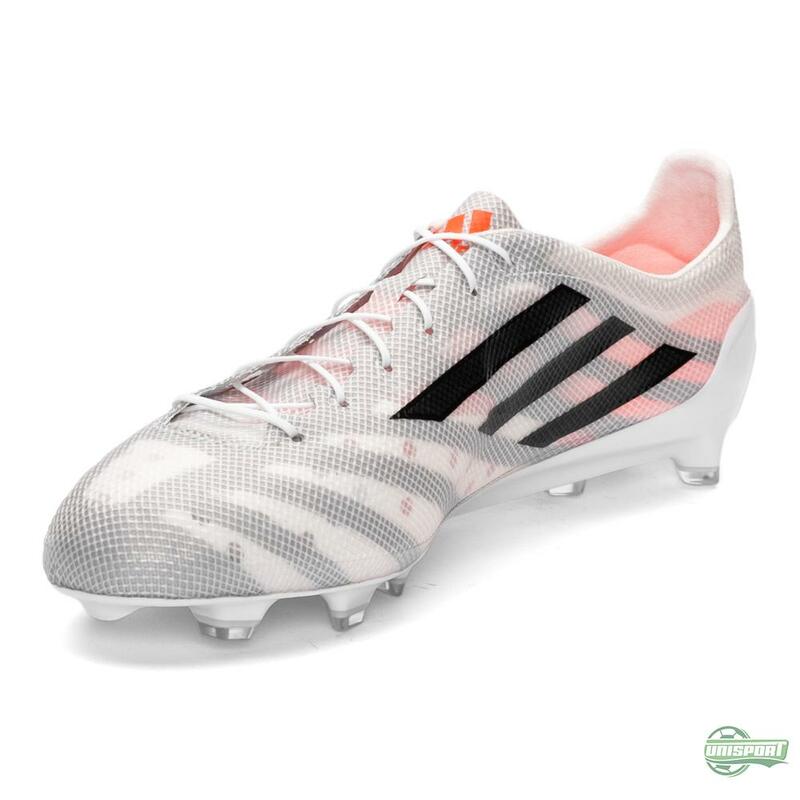 And how does one then create a football boot that weighs so little and is still ready to take to the pitch? That is the exact question that the team behind this innovation asked themselves. And adidas found the answer with NASA. 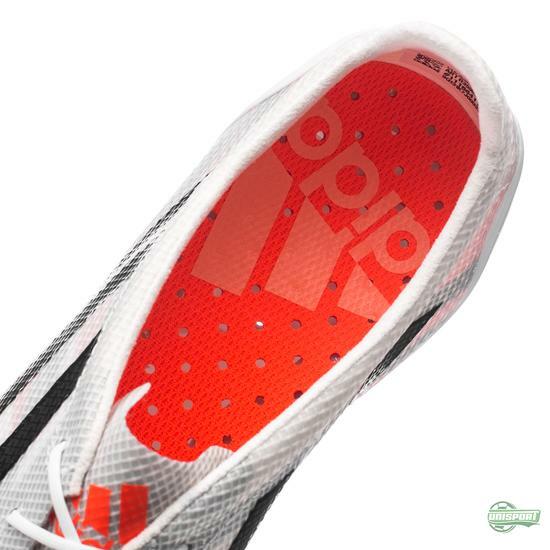 The upper material comes from a very special textile, which is used by NASA, and which composition ensures that the weight will always be 99 grams - regardless of weather conditions and other external factors. 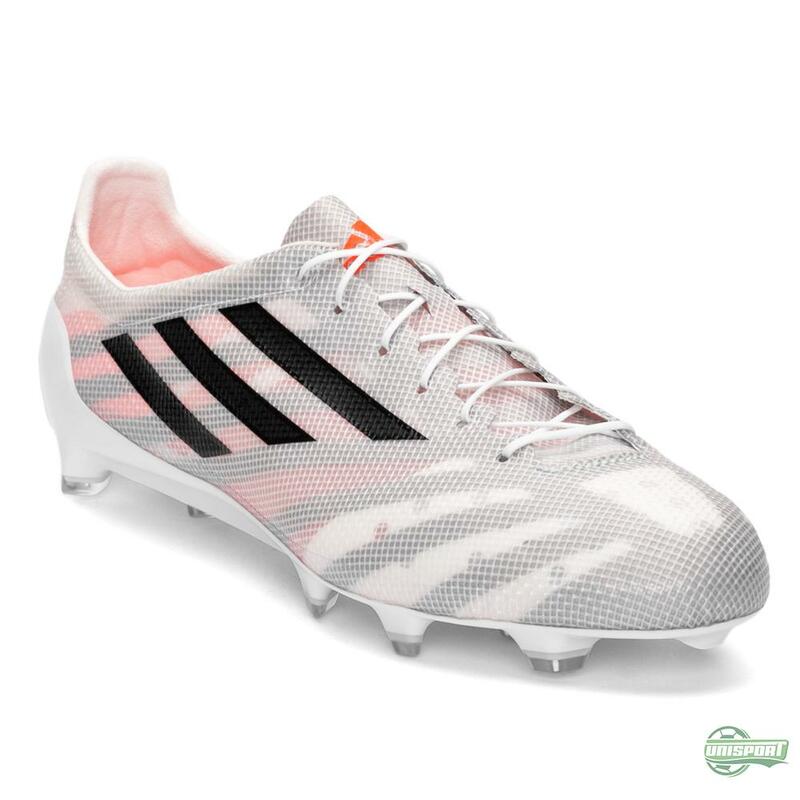 This adizero 99g Limited Edition will ONLY be sold to those who sign up on this page. So if you are looking to get your hands on a pair, then you need to register here. 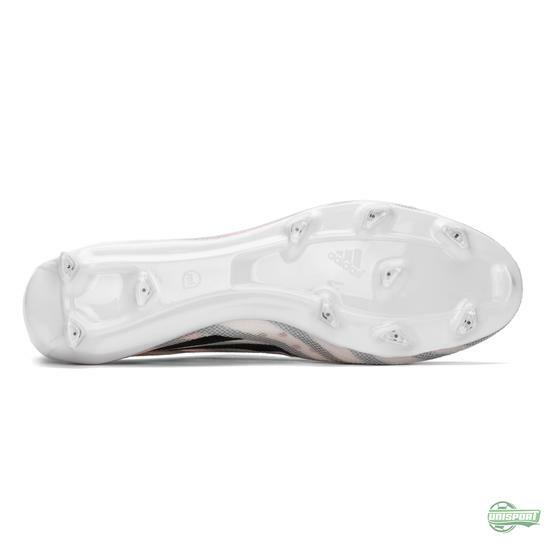 Player feedback was a natural part of the process, and with their help adidas came up with a construction, and internal framework, that provides the necessary support and protection. 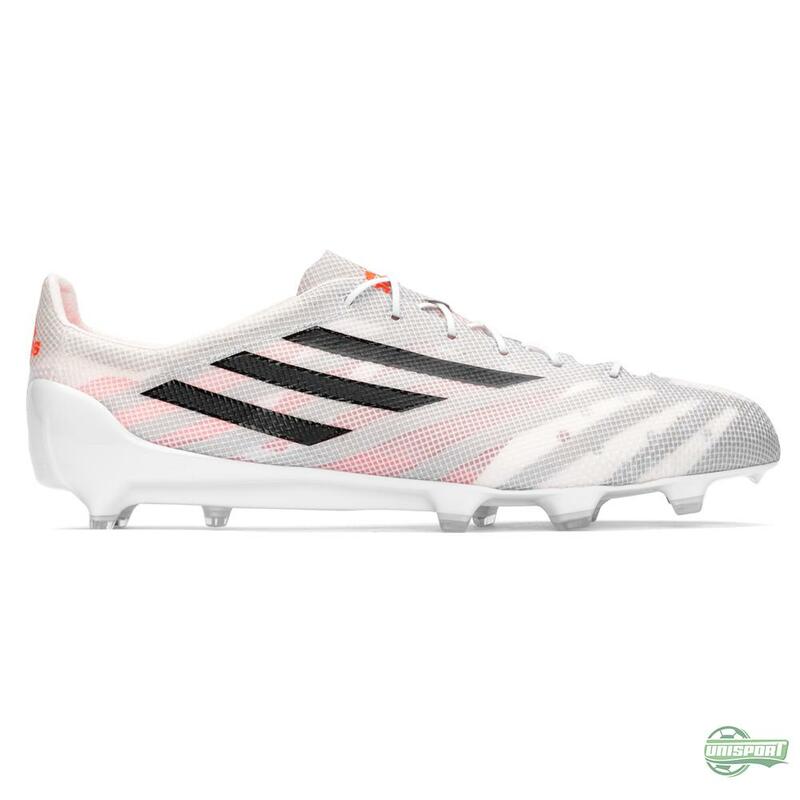 Therefore, adidas emphasise that this adizero 99g is just as ready for the pitch as any other football boot. Now you can feel faster and lighter than ever before. And the question is if you will ever be able to top this again. adidas have completely destroyed and impressive limitation with this adizero 99g, and if you want to get your hands on it, you need to be quick. Sign up here for your only chance to buy the boot with us.